With Ford introducing the EcoBoost F-150 Raptor, we witnessed the end of an era. 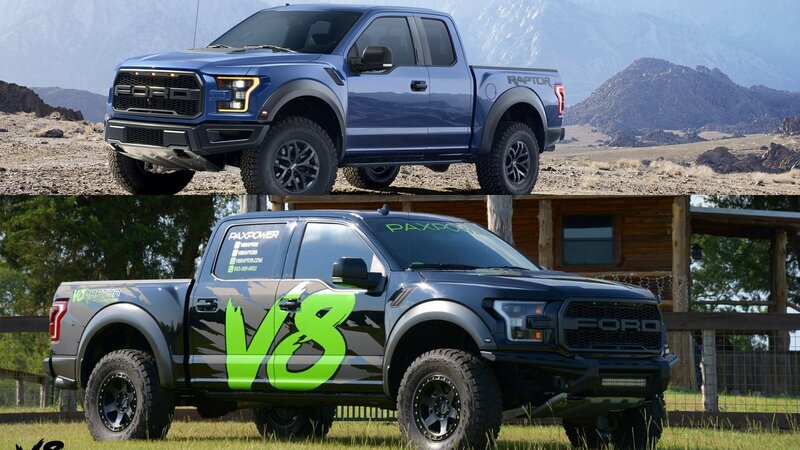 The end of the V-8 Raptor era. Some, however, weren’t exactly thrilled with it. At all. People wanted the Raptor V-8. Luckily, thanks to PaxPower, they’ve got it. 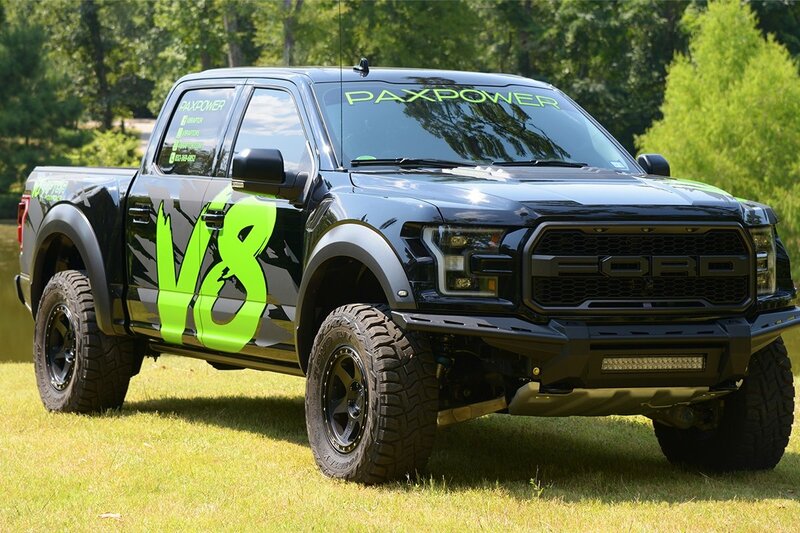 The Houston-based company took the Ford F-150 V-8, slapped a supercharger to it, installed all OEM 2019 F-150 Raptor parts on it, and called it a deal. It is now up to me to compare the two, although, it seems that PaxPower did not leave me a lot to compare here. 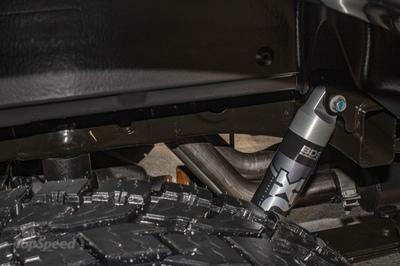 The PaxPower Raptor has all the bells and whistles as the real thing – only with far more power and better performance. When Ken Block unleashed the original Hoonicorn back in 2014, we went just a little bit of crazy. And why not? With an all-carbon widebody paying homage to the ’65 Mustang, a race-spec AWD system, and 845 horsepower from a 410-cube race-spec V-8 with velocity stacks rising more than a foot out of the hood, it was pretty much the perfect machine for grabbing eyeballs on the Internet. 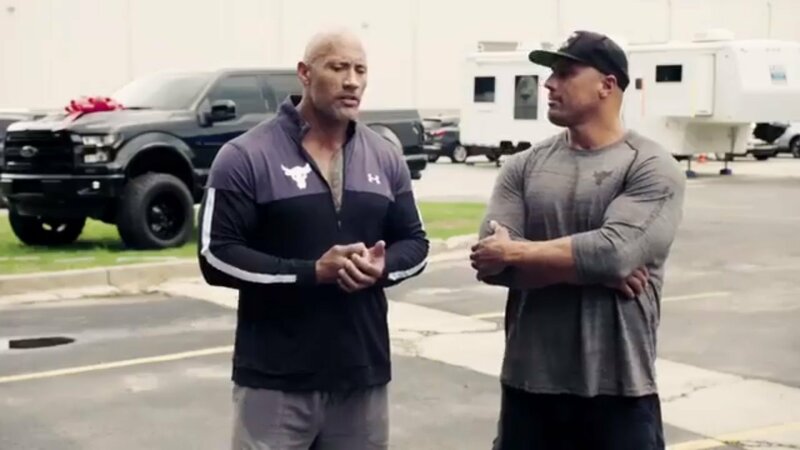 Now, Block and the Hoonigan team have once again managed to one-up themselves. The latest is called the Hoonitruck, and it’s bigger, more powerful, and crazier than the original Hoonicorn. Like the Hoonicorn, the Hoonitruck took about two years to build. This time around though, the machine is “based” on a 1977 Ford F-150. And by based, I mean the Hoonitruck employs the same general shape as the factory pickup. That’s it though, as everything else is custom-built to put on a tire-killing speed show. 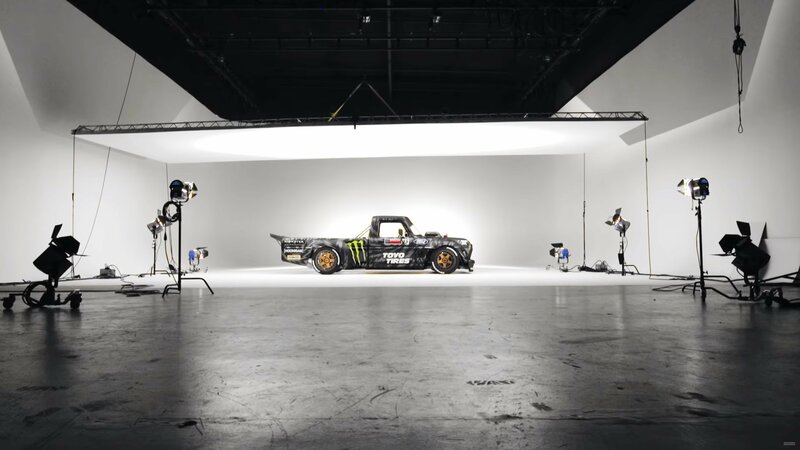 The Hoonitruck is now headed for a starring role in the tenth iteration of Block’s über-viral Gymkhana video series, but until then, read on for all the details on this wild new smoke factory. It ain’t easy being Ken Block. Sure, it looks like fun and games, what with a career as a professional race car driver, plus all kinds of extremely lucrative endorsement deals and one of the most viral brands on the face of the planet. But along with all those perks, Block must also one-up himself on an extremely regular basis. 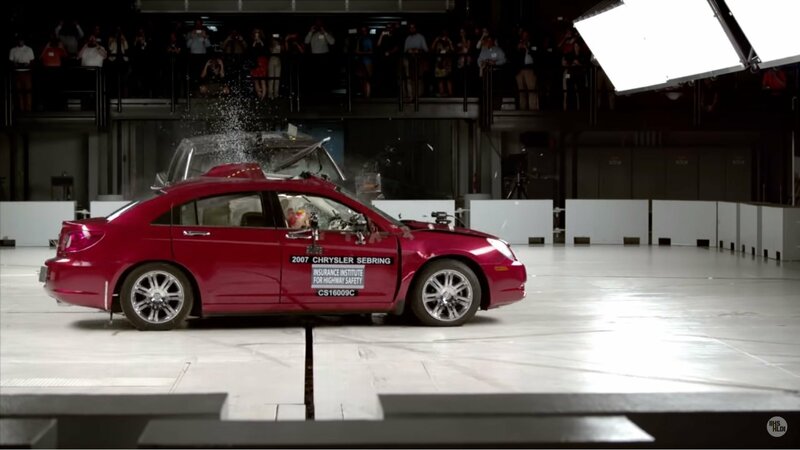 It all started with the Gymkhana series, with each successive video bringing the stunt driving insanity to an all-new level. Then came the builds, starting with the infamous Hoonicorn. Now, we’re getting a look at the latest wild creation from the Hoonigan team. It’s called the Hoonitruck, and as you probably expect, it’s every shade of over-the-top. 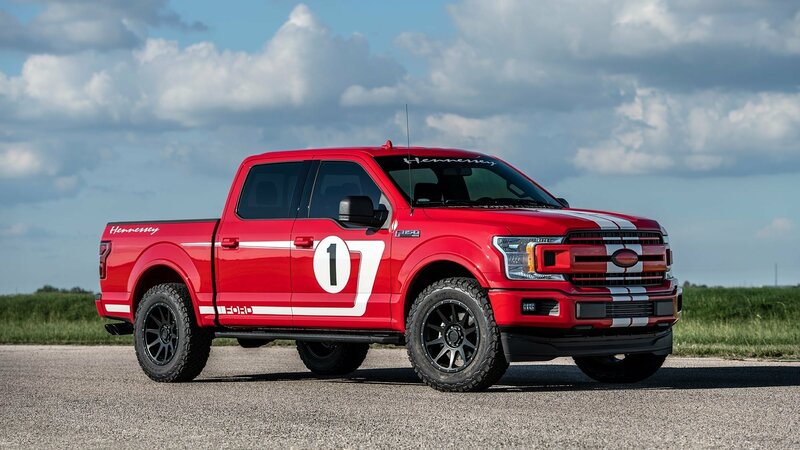 Hennessey has revealed a new Heritage model based on a Ford, the F-150 Heritage Edition, after previously showing off the Mustang GT. It features a similar vintage livery, similar to that of the Ford GT ’67 Heritage Edition, but it’s 758-horsepower engine under the hood that’s most notable. The Ford River Rouge Complex in Dearborn, Michigan is celebrating its 100th anniversary, and Ford isn’t holding back in letting everyone know about it. The facility is special, even remarkable, in a lot of people’s eyes because it’s the only production facility in the U.S. to manufacture cars uninterrupted for 100 years. 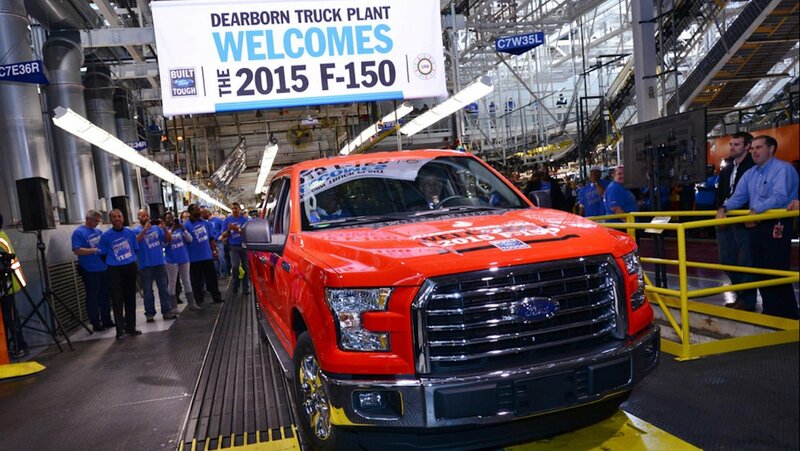 And just as the complex its centennial anniversary, Ford is already adding more facilities inside the complex in preparation for the automaker’s future manufacturing processes. 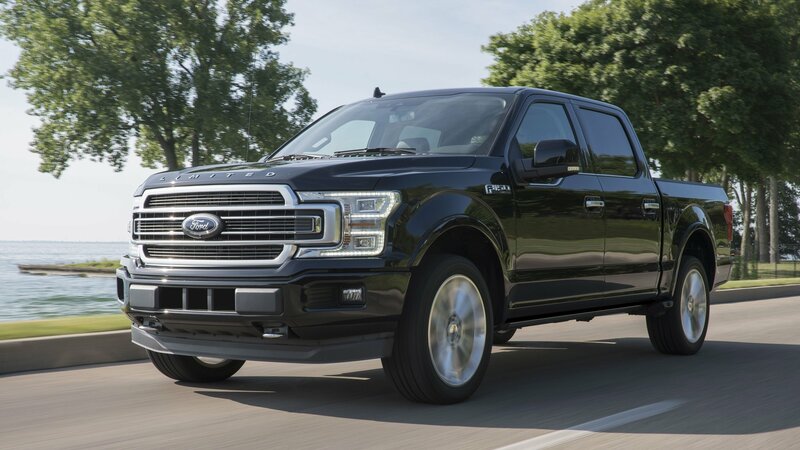 The Ford F-150 has been the undisputed king in the full-size pickup segment, and the Blue Oval isn’t getting tired of reminding everyone where the line behind the F-150 starts. 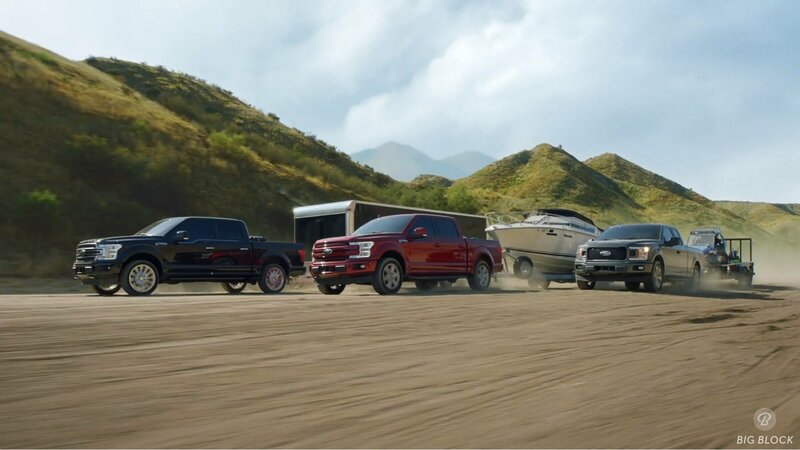 Ford’s latest chest-puffing piece comes in the form of a 30-second commercial that reinforces the F-150’s leadership in the full-size pickup segment. 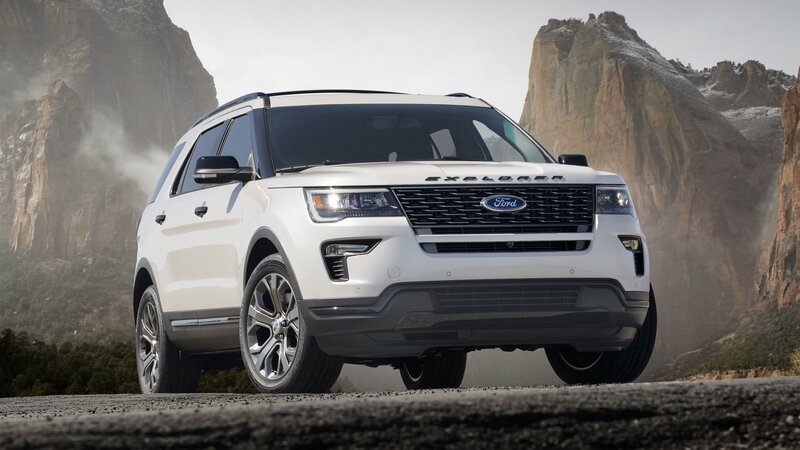 Without specifically mentioning its rivals, Ford is throwing a bucket of reality to the rest of the market, letting everyone know that no matter what they do, they’re not going to beat the segment’s resident big dog. 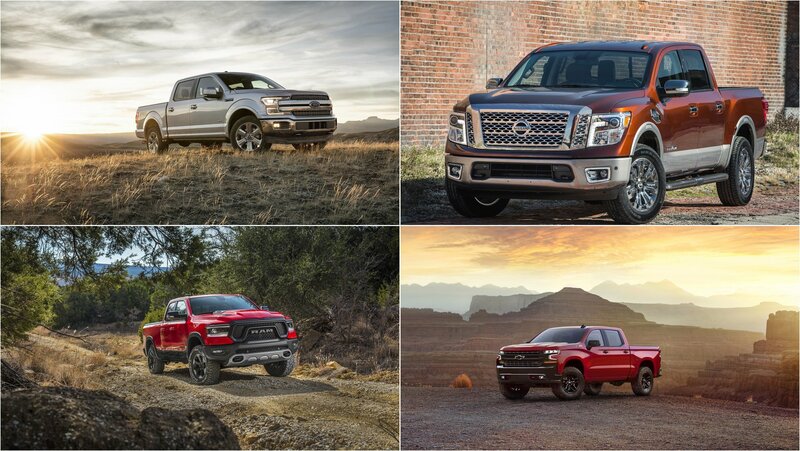 Off-roading can be a lot of fun – from exploring the great outdoors, to finding the right line through a challenging bit of terrain, to extracting every ounce of capability from your vehicle, it’s just the right activity to get away from it all. 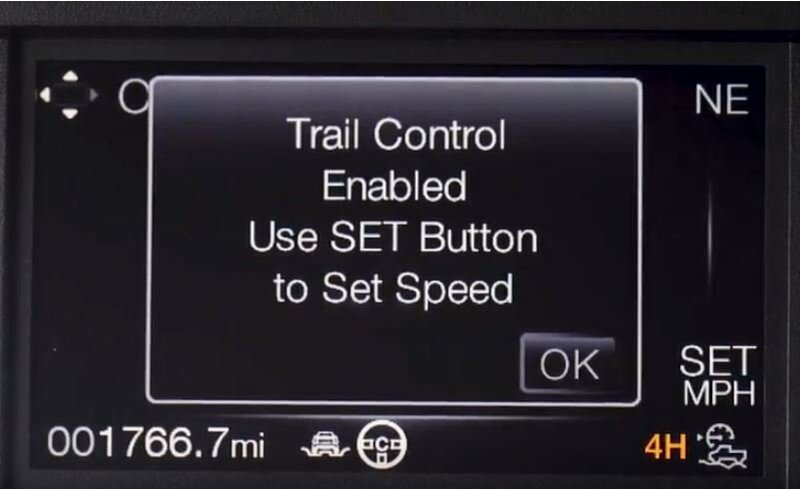 Now, Ford hopes to make it more accessible with its new Trail Control system for the 2019 F-150 Raptor, which the company likens to “cruise control for off-road driving.” Color us skeptical.